Athletic Skills Transferring from Tris to Recreational Activities With Family and Friends? 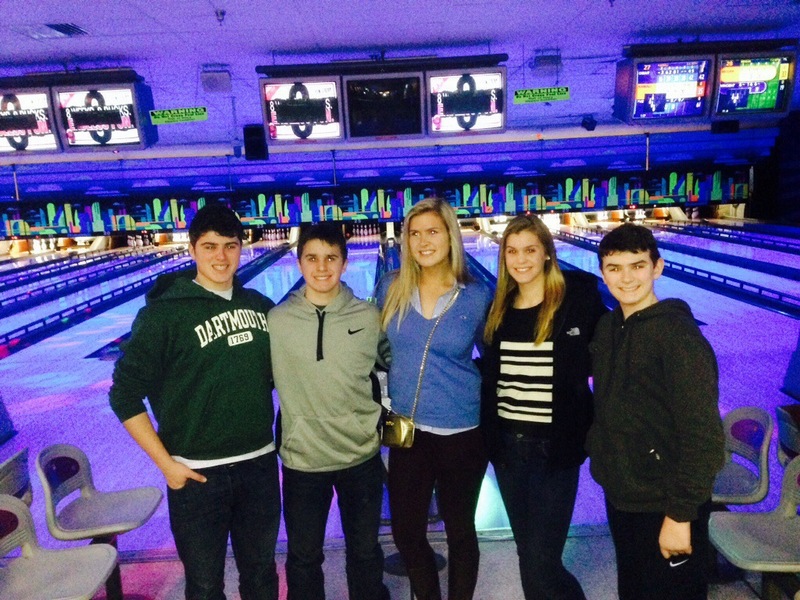 Today, I went bowling with my cousins who were visiting from Pennsylvania. We made silly bets as to who would win — and split up into teams and also had an individual contest. One of the things I’ve always wondered about recreational activities — bowling being one of them — is how much of your personal skill from other sports transfers over to play. Or, in other words, what could make someone a great triathlete, baseball player, or rower but not as good when they try their hand at things like bowling, frisbee, or otherwise. The same goes for the other way around — what determines if someone’s athletic skills will transfer successfully over into other activities? I think that definitely depends on the person as to whether skills from one sport — like triathlon, rowing, football, etc. — will carry over into friendly competition in recreational activities with family and friends. 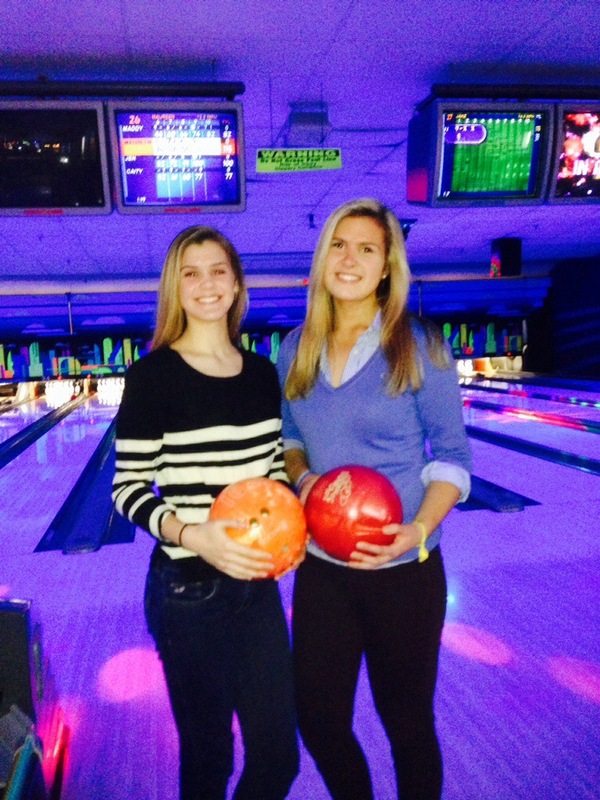 Bowling with my cousin Maddy! 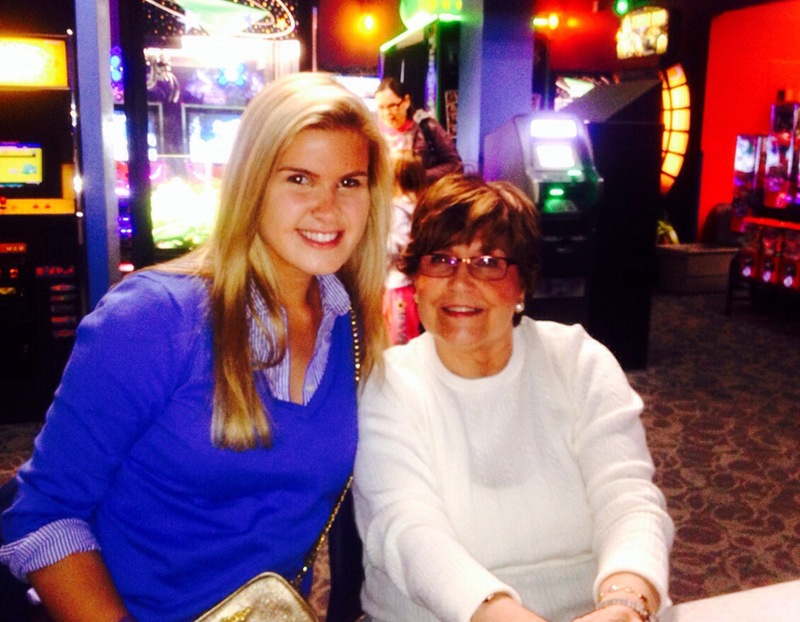 Do you find that your athletic skills carry over into recreational activities with family and friends?